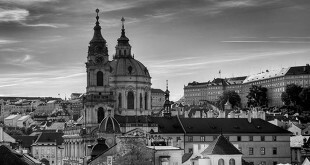 Prague has so much to see, with great art, fantastic architecture and history around every corner. 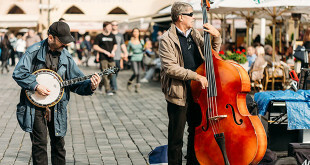 This means that, of every city in the world, Prague is one of the best for walking around. Despite the fact that Prague covers some 500 sq km, its historic city centre is relatively small, which makes it easy to walk around in just a couple of days. Public transport is widespread in Prague and is also very efficient, although the ticketing system can be confusing. All of the different walks described here will end close to one of the public transport stations or stops. 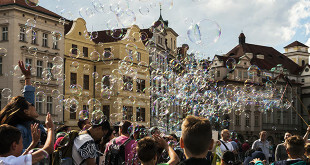 You should not rely entirely on public transport though – to experience the best Prague has to offer, use your feet and walk around the city. You might be nervous to find that it is very easy to get lost in Prague, but this should not concern you. 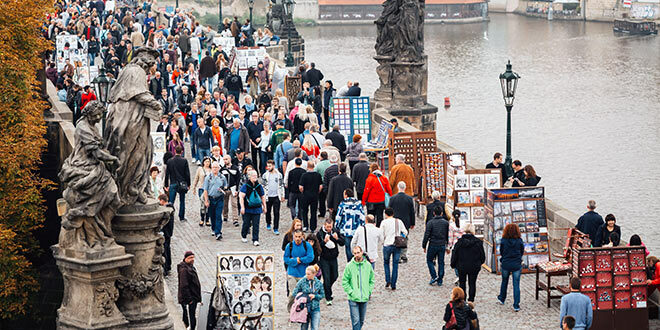 In fact, getting lost in Prague is something of a rite of passage for tourists, as they stop and wonder how they have managed to get to where they are, and more importantly how they are going to find their way back to their hotel! Getting lost can often lead you to find some real gems in the city though, that you wouldn’t have found if you hadn’t been adventurous in the first place. 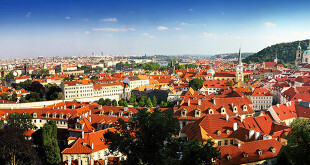 The historic centre of Prague can be divided into two areas: Malá Strana – the Lesser Quarter — to the west of the river, and Staré Město – the Old Town – on the river’s east side. Staré Město has within its boundaries the Jewish Quarter and the New Town, while Malá Strana is home to Prague Castle and Petřin Hill.